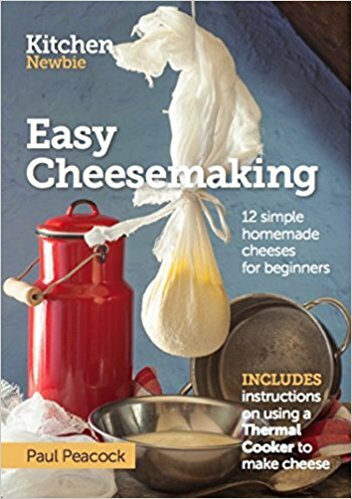 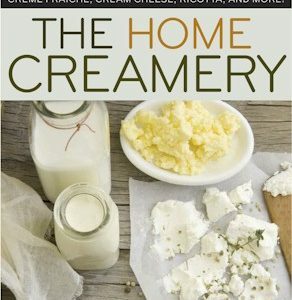 Easy Cheesemaking is packed with colour photographs showing you exactly how easy it is to make cheese at home. 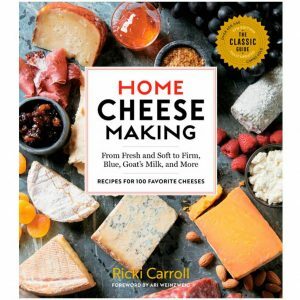 This step by step guide shows you how to make 12 cheeses including: Cottage Cheese Whole Milk Ricotta Creamy Crumbly Herb Paneer Colwick Simple Feta tyle Haloumi Simple Mascarpone type Simple Roule Soft Garlic Cheese Simple crumbly white cheese, like Wensleydale or Cheshire There are instructions on making cheese using a Thermal Cooker, to provide excellent temperature control and protection of your ripening milk and cheeses. 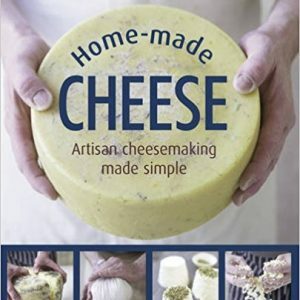 This simple booklet is based on years of cheese making and is written to give the novice cheesemaker the confidence to make a start on this rewarding craft. 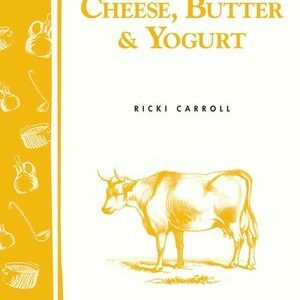 It explains the fundamentals behind cheesemaking and looks into the important aspects of cleanliness relating to making cheese.